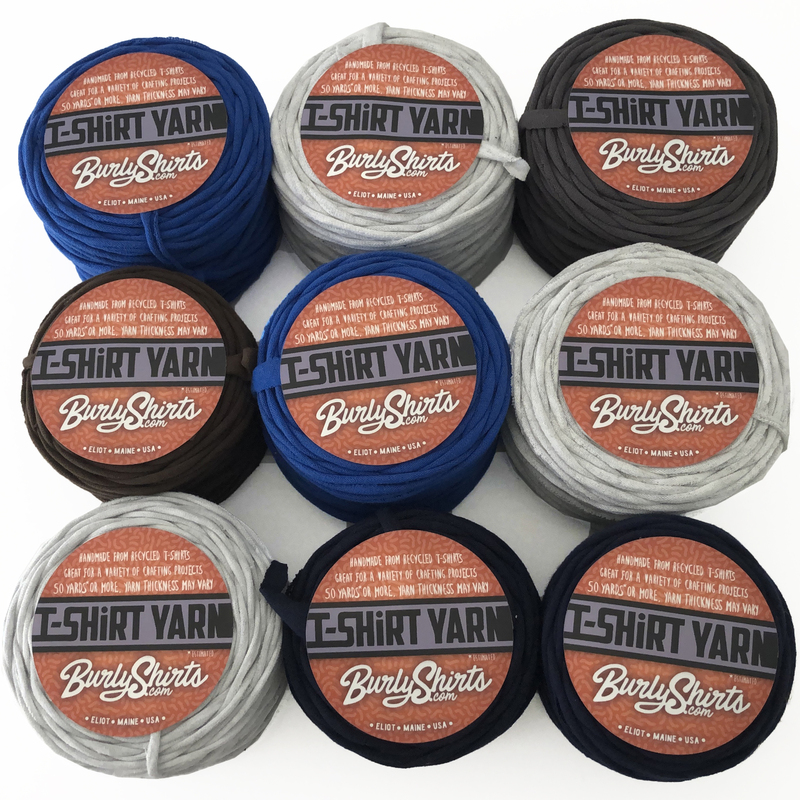 We take our Discontinued Designs, Misprinted or Damaged Shirts & any other extra shirts laying around the shop or home and recycle them into T-Shirt Yarn. Each Hand Cut & Hand Pulled roll of yarn is apprx 50 yards or more and we try to keep each roll to about the same yarn thickness. 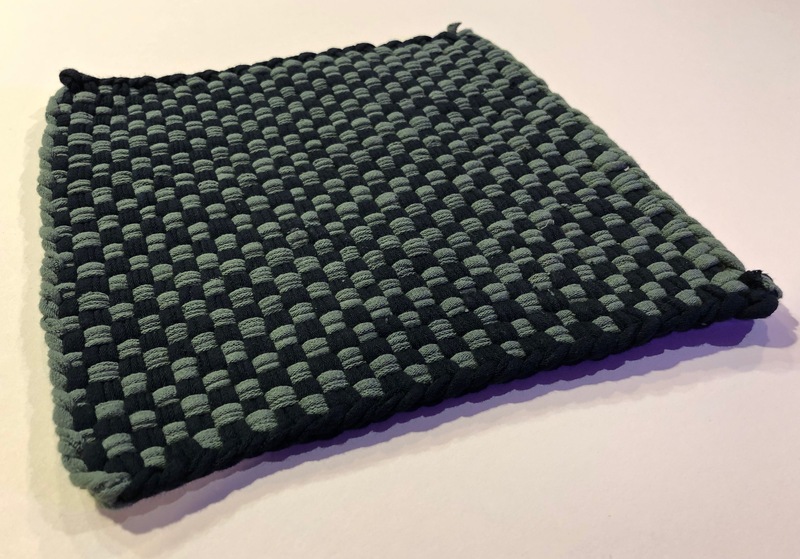 There are a variety of crafts and things that can be made from T-shirt yarn, check out Pinterest for some ideas! Some Colors will be in VERY limited supply and it all depends on the Scrap Shirts we have extra around the shop - & we will ad them as soon as we can as they are available. We will also be selling them in groups of multiple rolls in various color combinations. & we would love to see what you make out of them. Please Click the Product image below to make your selections.